The West Australian Sporting Car Club (WASCC) and Barbagallo Raceway are pleased to announce that motorcycle activity is returning to the track with national ride day provider, Track Action, poised to conduct non-competitive motorcycle activity. 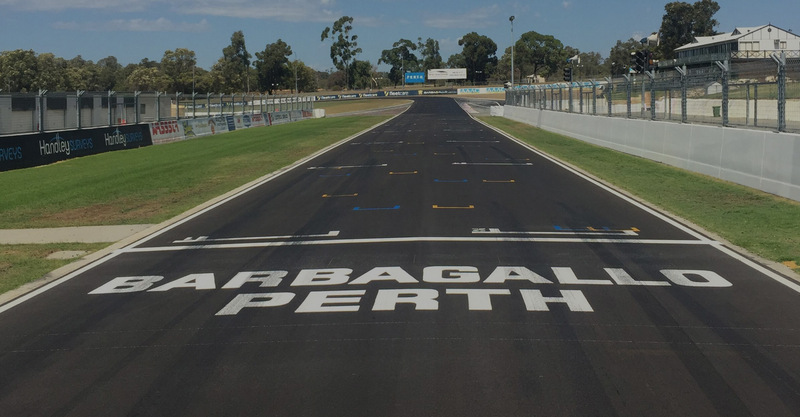 Phase One and Two motorcycling activity, including low speed training, coaching and other managed activities, will start to return to Barbagallo in August 2018. Almost 30 events have been booked for the next 12 months. WASCC President Russell Sewell said the Club was continuing to work towards the goal of the return to Phase Three motorcycle activity, including competition activities, and would continue to consult its stakeholders throughout the process. “Bringing motorcycle activity back to Barbagallo is a really exciting announcement and one that we have been focussed on achieving for the past 18 months,” Mr Sewell said. A Government-commissioned safety report, the Hall Report, was released in November 2016 and made a number of recommendations to improve safety. Motorcycle activity has been suspended since then. 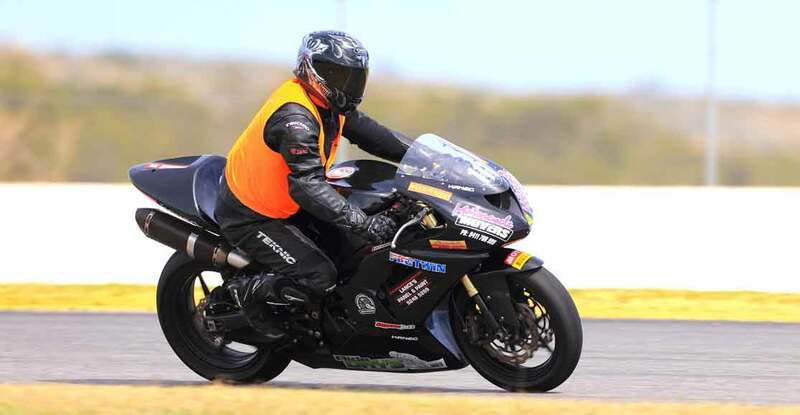 WASCC has been working closely with both four wheel and two wheel sanctioning bodies, as well as the Minister for Sport and Recreation and the Department of Local Government, Sport and Cultural Industries, to facilitate a return for motorcycle sports. Further announcements will be made in due course. You can stay up to date with what’s happening on the WASCC website or the WASCC Facebook page.